Mystery writer Dani Quinn hasn’t been home for years. Once she put Casper, Wyoming, in her rearview mirror, she expected it to stay a distant childhood memory. 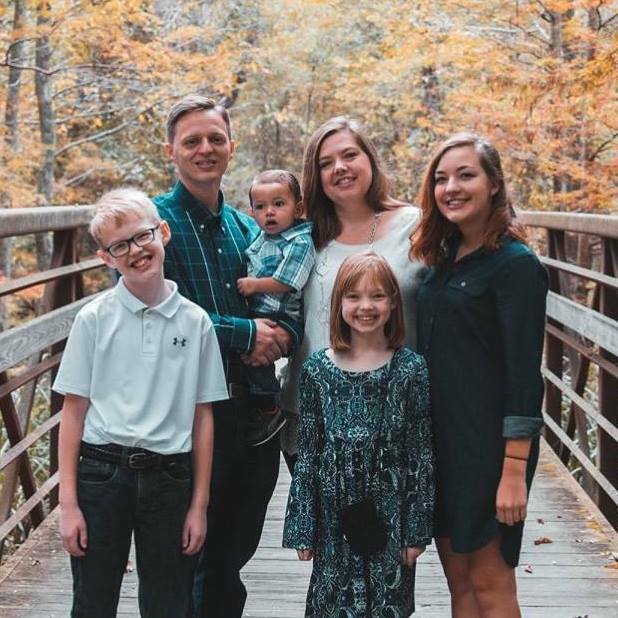 But when her second marriage ends and a University teaching job in her hometown is offered, the single mom loads her three children in her Suburban and heads West. Casper, which many locals refer to as the “Ghost Town,” holds its own ghosts that emerge when Dani returns home. When human skeletal remains are unearthed during renovations on campus, the University tries to keep the story buried. But skeletons and secrets are too irresistible for any mystery writer to ignore, and Dani finds herself in the center of a decades old mystery. She gets help from Chris Gorham (aka Gorm) her parent’s hot new neighbor, who follows the Code of the West and offers to help the newly divorced damsel in distress. But Gorm has hidden secrets that Dani unintentionally unburies along with the skeleton. Dani recognizes the Greek letters, XYZ, on the fraternity ring found with the skeletal remains, and the mystery suddenly hits too close to home. Why the ring and the bones have been shelved by the University is just one of the many questions she has. The answers may cost not only her job, but her life. I love the idea of finding a body on campus and then having to find out who they are. Dani is a great character. She is witty, emotional, and knowledgeable. She was easy to relate to and I loved getting to know the whole cast of character in The XYZ Affair. As her relationships with her parents and with Gorm is shared throughout the book, I would find myself feeling sorry for her. She was twice divorced, unsure of her current relationship, and had a dad who was incredibly tough on her. Then on top of that she had to handle her father’s failing health and finding a body that definitely had some ties to her dad. It seemed like everything was piling up on her. This is a shorter book; I read it easily in a few hours. 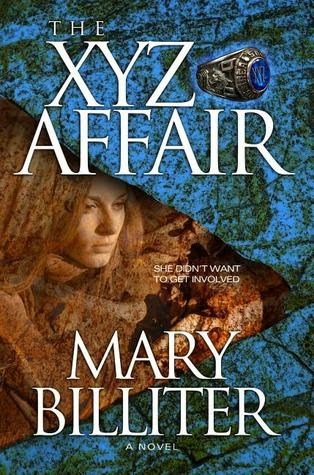 If you are looking for a quick and easy read I would recommend checking out The XYZ Affair. And it was the only work of romantic suspense they featured in their "books we love that hit the shelf" - here's a link! She was proud of that national review. Mary was recently a guest blogger on USA Today & here's link to that! The term "blogger" doesn't quite fit the bill when there's a solid review site for authors, like, "A Novel Review." They are honest, without being cruel, fair without showing favoritism. In short, the team of reviewers at "A Novel Review" offer an author an objective critique of their work - and you can't ask for anything more. Thanks!